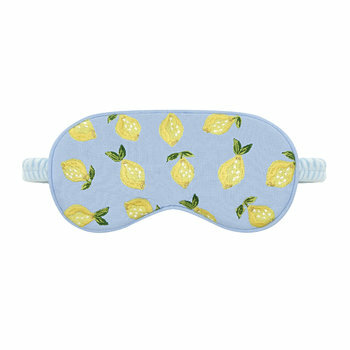 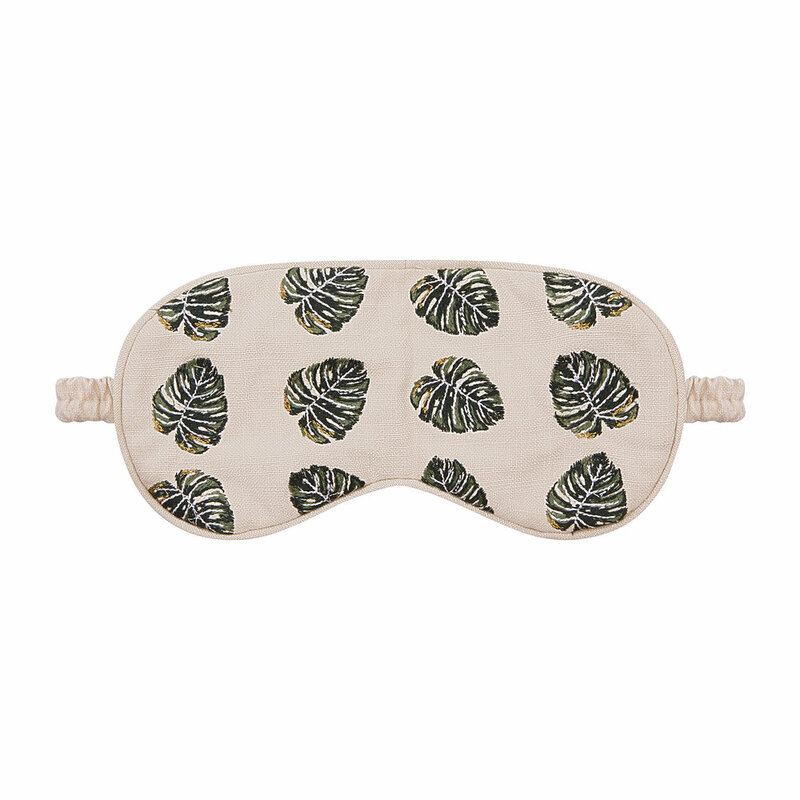 Relax in luxurious style with this Jungle Leaf eye mask from Elizabeth Scarlett. 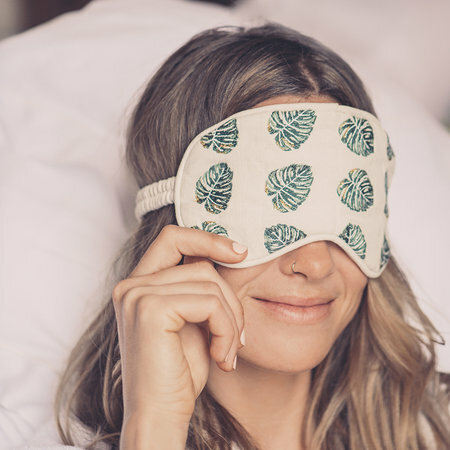 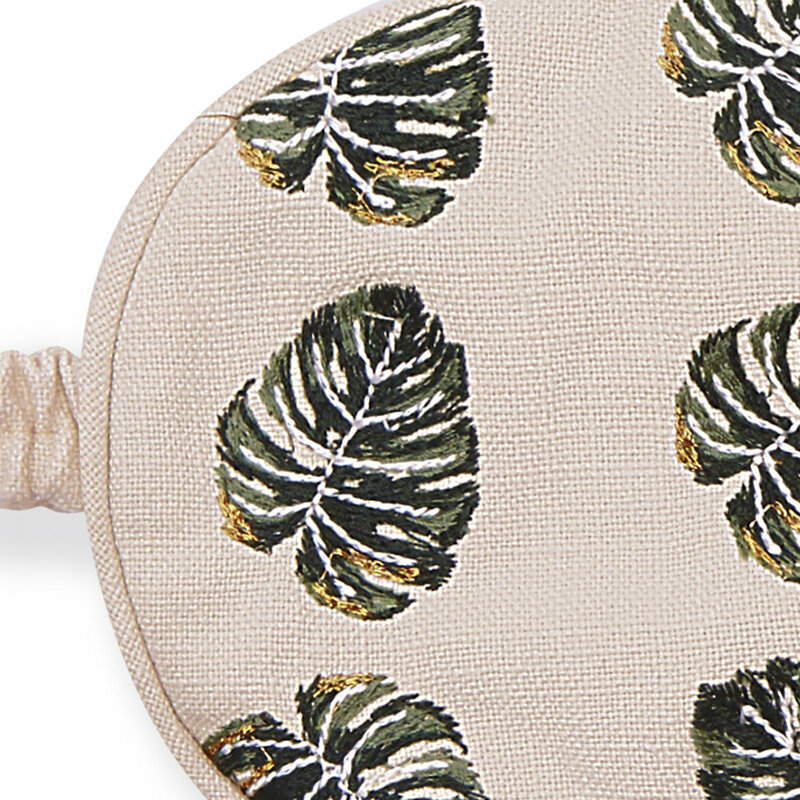 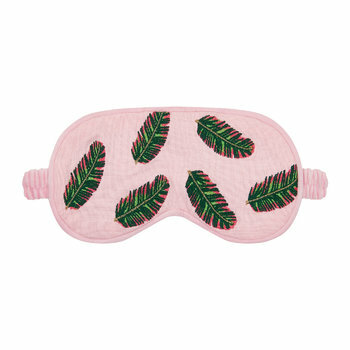 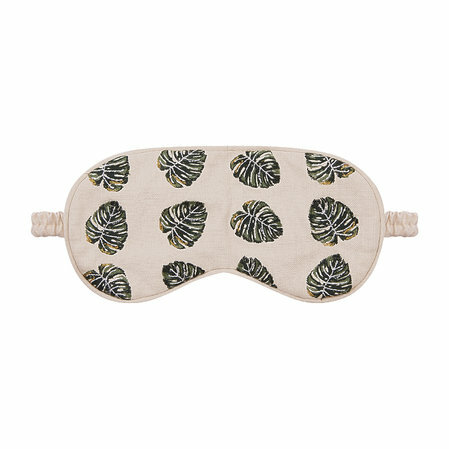 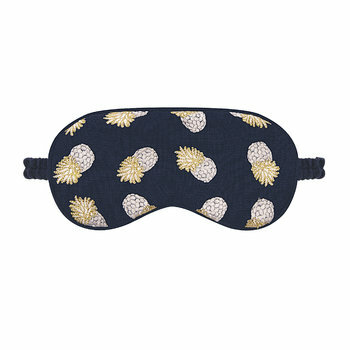 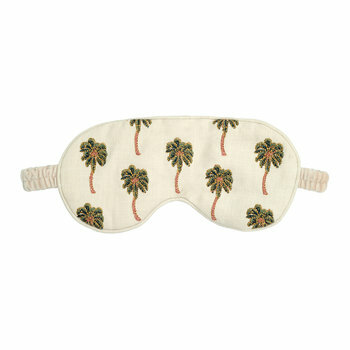 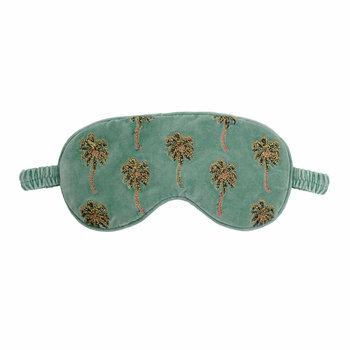 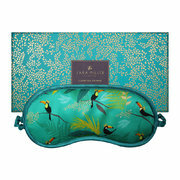 This eye mask is inspired by the luscious jungles of Bali and adorned with embroidered green and gold monstera leaves. 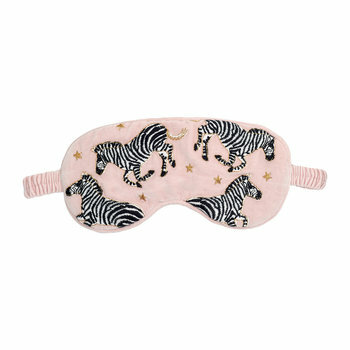 Finished with a luxuriously soft cotton velvet reverse and an elasticated headband, it will stay firmly in place during the night. 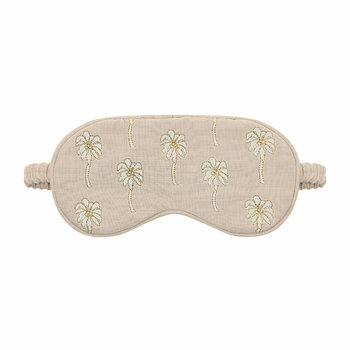 Filled with the sweet scent of lavender, this luxurious face mask will provide the ultimate relaxing sleep.